Elmsavers has over 34 years experience in horticultural and arboricultural pest and disease control. Elmsavers is a Division of Environmental Tree Technologies Pty Ltd. Managing Director is Steve Parton. 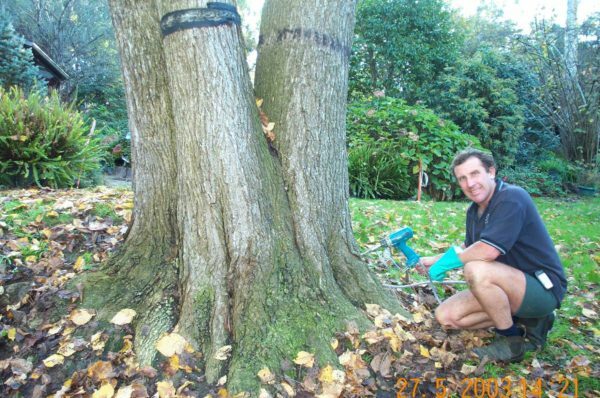 Elmsavers treats thousands of elm trees annually for Councils, Government authorities and private clients, and have undertaken major tree injection projects for a number of local councils since 2003. 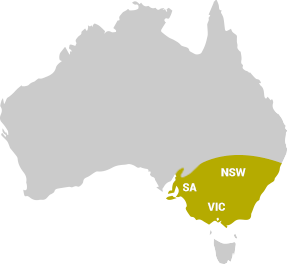 Elmsavers are licensed by the Department of Primary Industry (DPI) as horticultural and arboricultural pest and disease control specialists in three states – Victoria, South Australia and is New South Wales compliant.